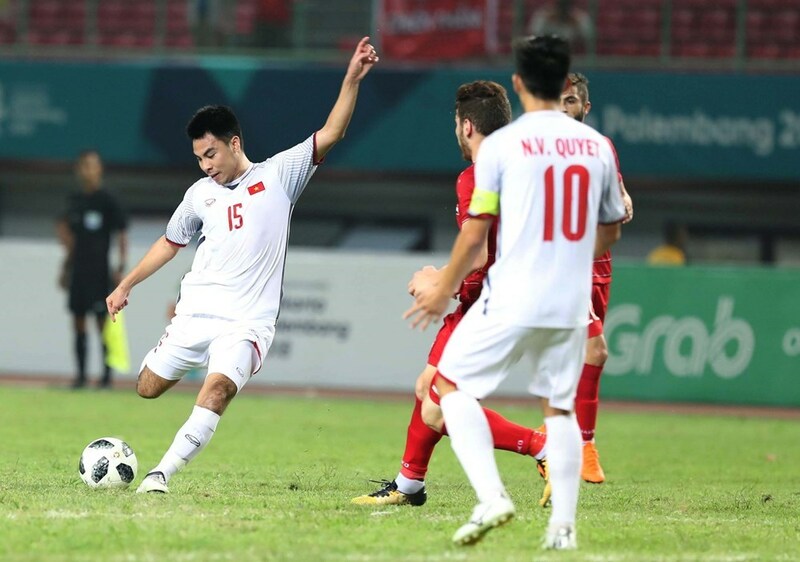 Vietnam's Olympic football team went down in history when it defeated Syria 1-0 on August 27 to enter the semifinals of the Asian Games (ASIAD) for the first time. 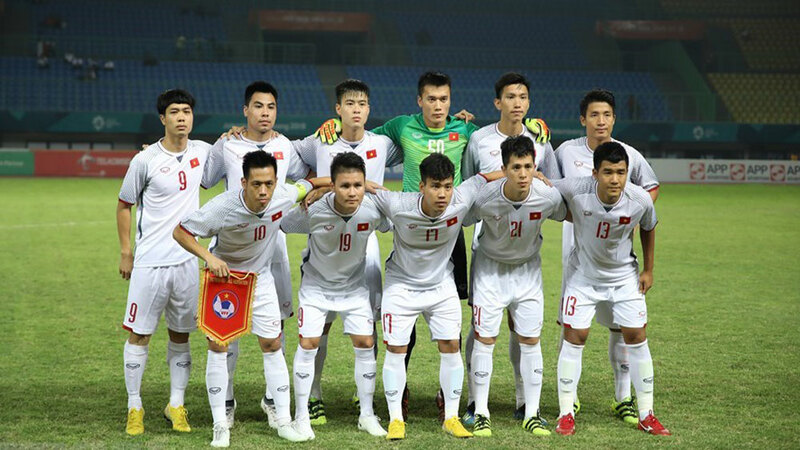 The Vietnamese squad faced Syria in the quarterfinals of ASIAD 2018 in Indonesia (Photo: VNA). 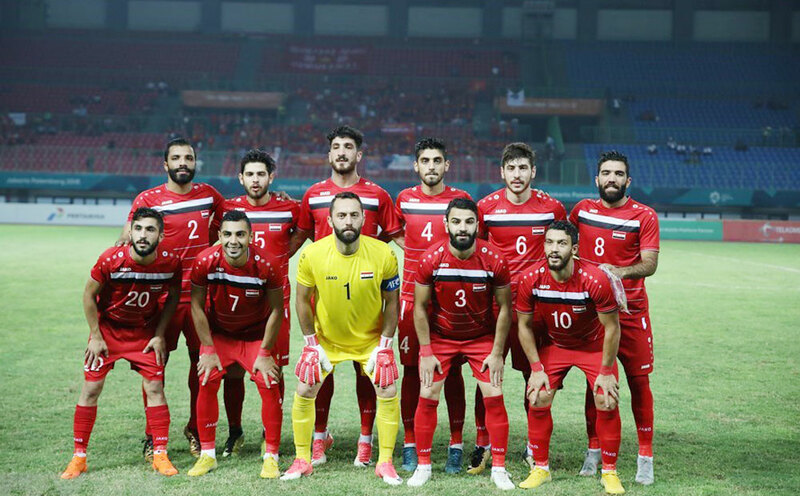 The Syrian squad at the quarterfinal (Photo: VNA). 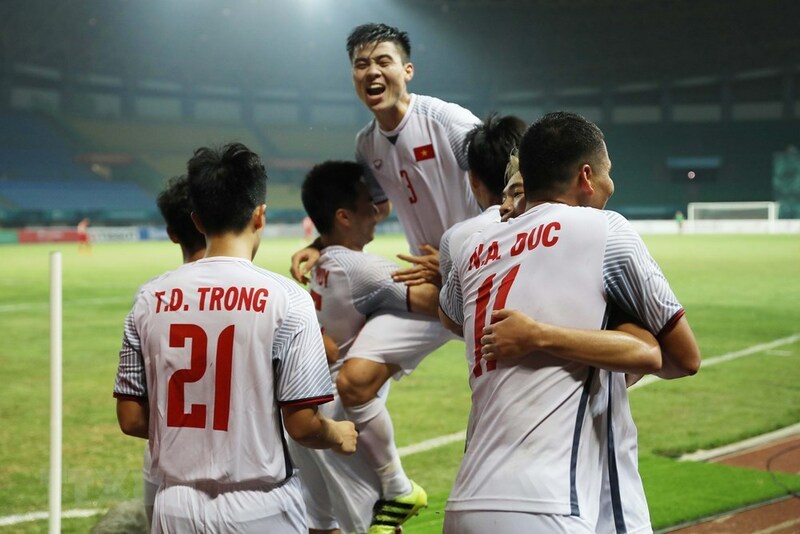 Vietnam played with confidence from the referee’s first whistle (Photo: VNA). 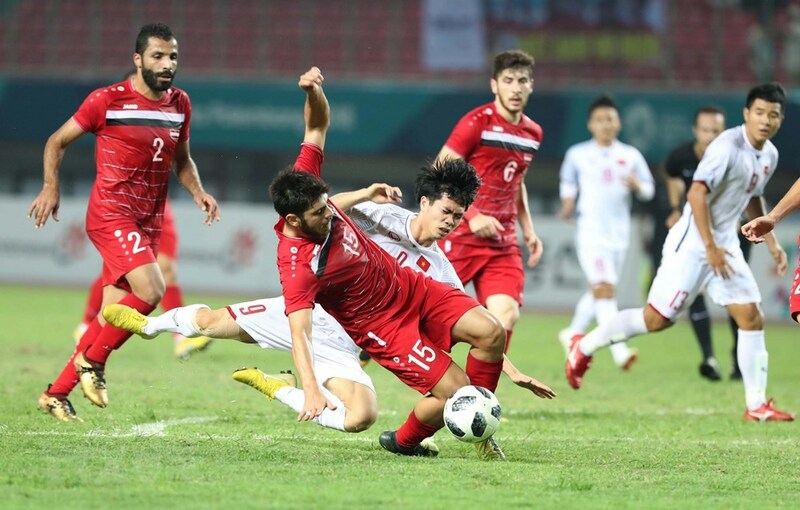 The main game closed with no goal scored, and the teams had to play on for extra time (Photo: VNA). 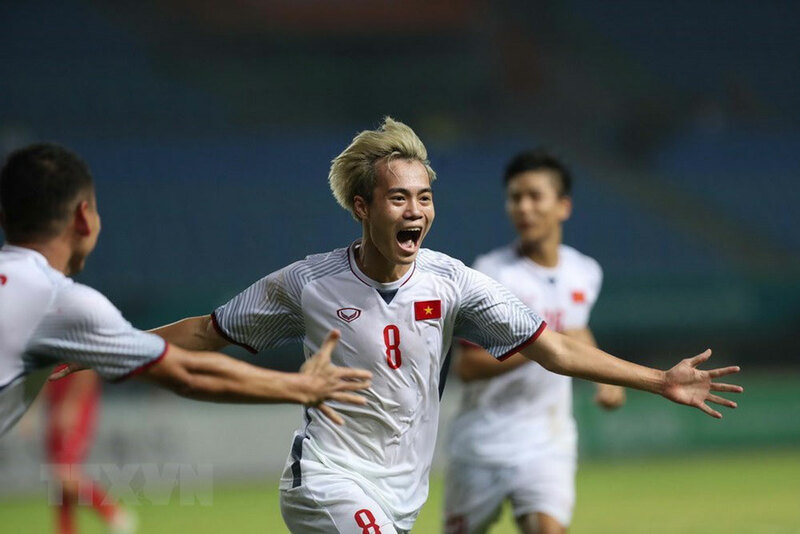 Van Toan (number 8) scored the only goal at the 108th minute (Photo: VNA). 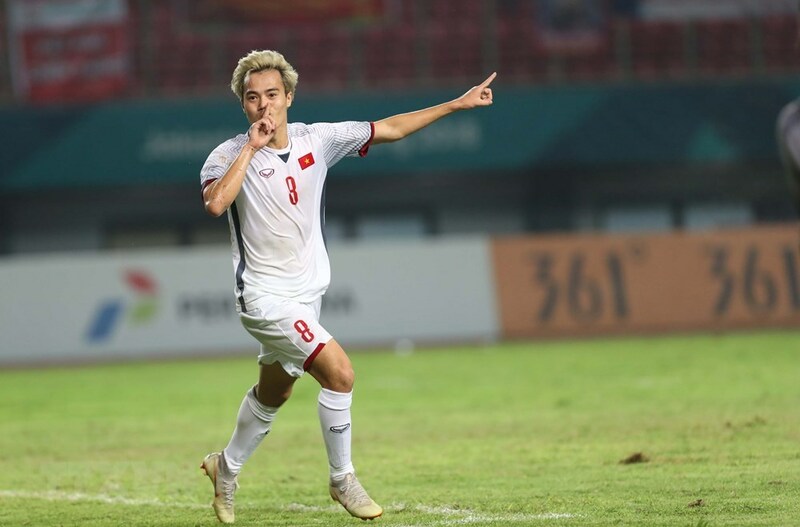 Van Toan replaced striker Cong Phuong at the 82nd minute (Photo: VNA). 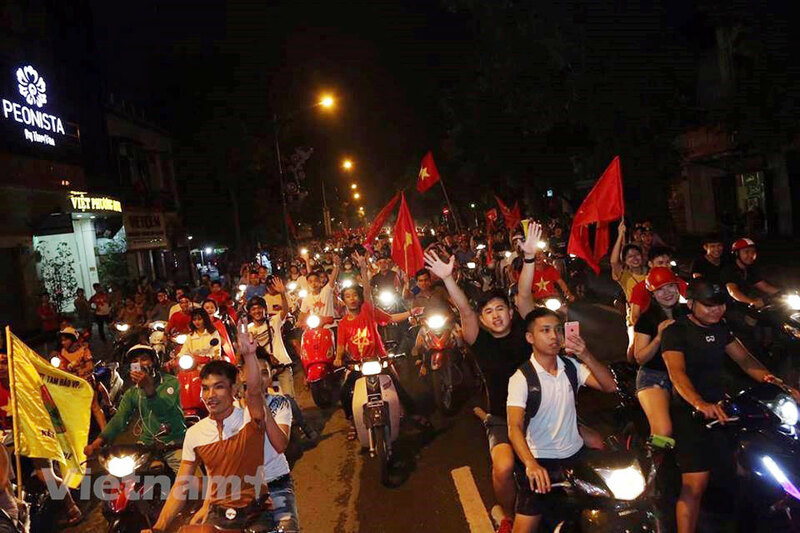 Vietnam will meet the Republic of Korea in the semifinal at 4 pm on August 29 (Photo: VNA). 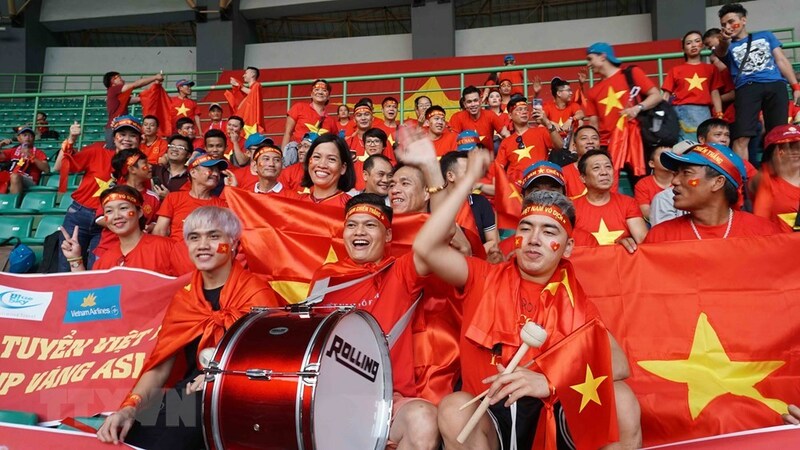 Vietnamese fans at the quarterfinal on August 27 (Photo: VNA). 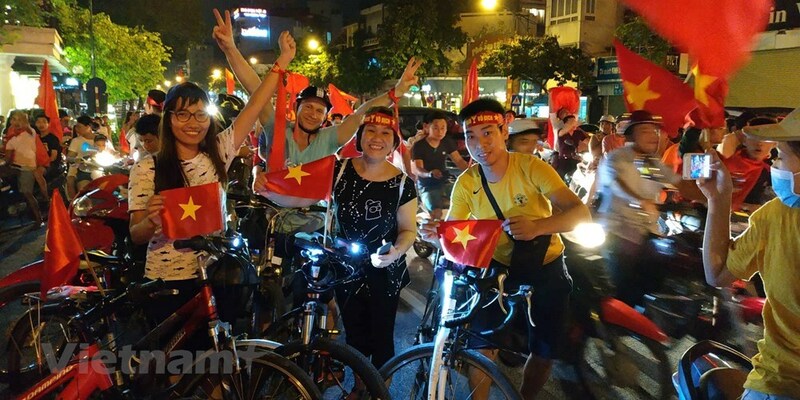 People stream down to the street in Hanoi on August 27 night to celebrate the historic victory at ASIAD 2018 (Photo: VNA).